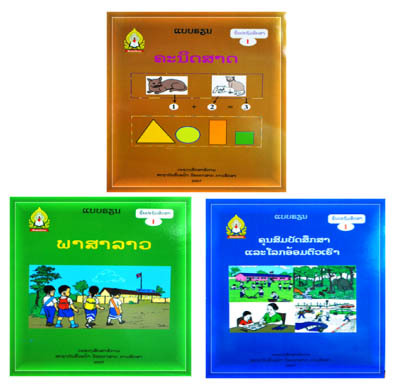 "Give them books, give them future"
The textbook situation in Lao PDR is of great concern for the country’s educators at all levels. Textbook supply has depended on government and foreign fundings; its current availability however does not meet national demand. 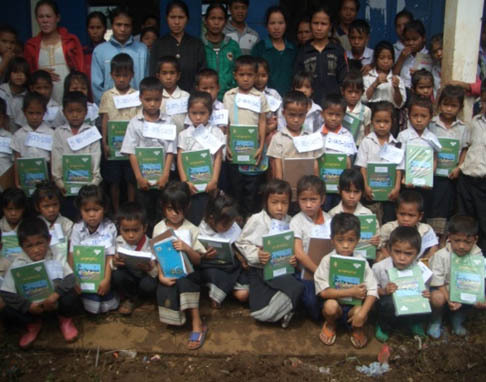 “Book to School Project” provide textbooks to help the underprivileged and disadvantaged children at primary school level in rural areas of Sekong Province, while our long term goal is to develop and improve textbooks and teaching instruction aids, to reach international standards by cooperating with Research Institute for Education and Sciences (RIES) of Laos as well as Ministry of Education and Sports (MoES). (Please refer to SOP Project as well for further information). Without access to a sufficient foundation in speaking, reading, and writing, a student simply does not have the tools for a successful education or future. 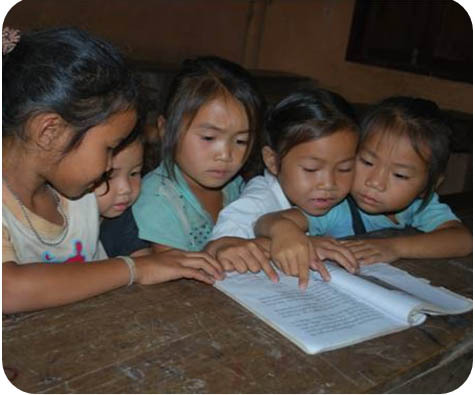 Your help will make these kids smile forever! 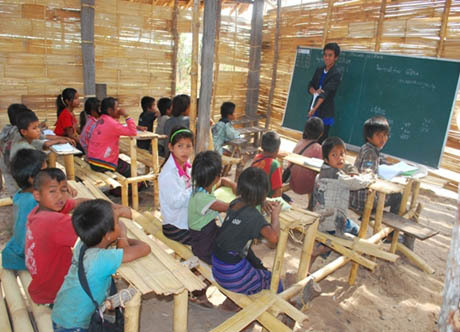 EDF-Lao is only possible through your encouragement and support, so we would like to ask for your help. 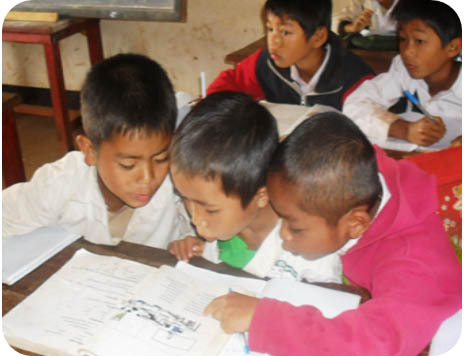 Donate today so that these children can have a better tomorrow!